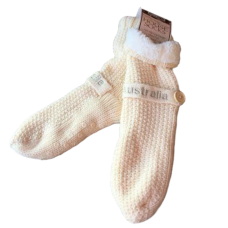 Knitted house or slipper socks made from 100% polyester for ease of washing. 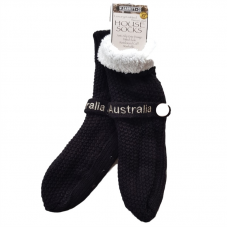 Anti-slip sole, t..
Take off your shoes & relax with the machine knitted house or slipper socks made from 100% polye.. 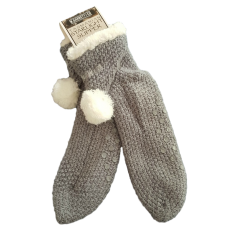 Put your cosy feet up in these machine knitted house socks made from 100% polyester for ease of wash.. 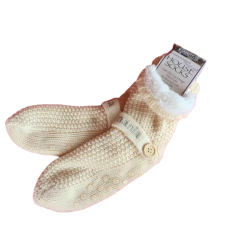 Enjoy the warmth of these machine knitted cream house or slipper socks made from 100% polyester for .. 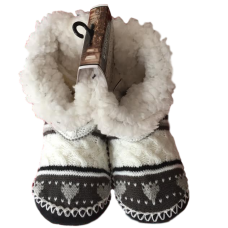 These fleece lined moccasins with anti-slip grip and padded sole are fantastic for indoor wear. 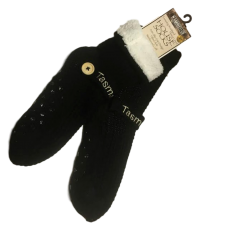 100%..